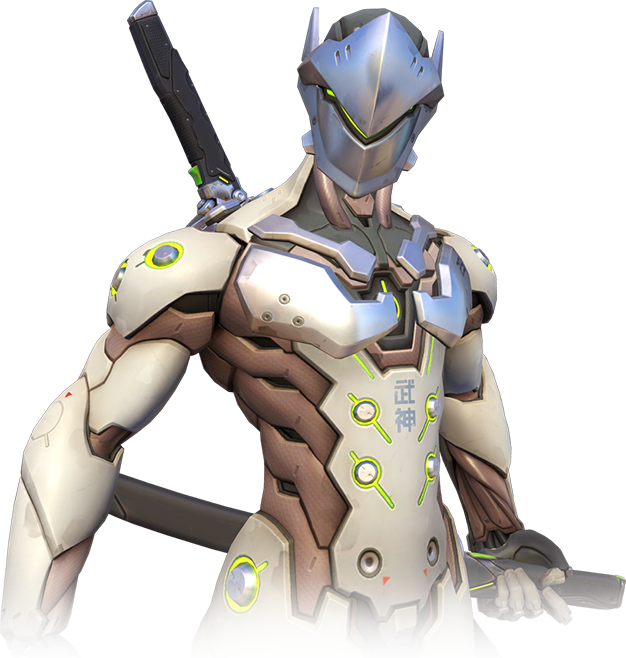 Topic: Who's Your Favourite Overwatch Hero? 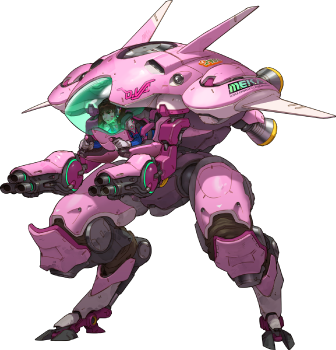 My favourite must be D.Va or Genji tbh. What about you guys?